When looking for a high quality men’s fragrance, sometimes a modest budget doesn’t quite cut it. Although there are some great offerings at around $50, the best colognes under $100 can sometimes offer a superior experience. Whether its thanks to more established brand history, high quality ingredients or even through superior blending, there are excellent high-end men’s fragrances out there. However, a $100 price tag doesn’t always mean it’s better than a men’s cologne at $30. Using our detailed fragrance reviews, we have brought together the best men’s colognes under $100. In this guide, you will be able to view some of the most premium and highest quality fragrances that offer the best value for money. Use the links above to jump ahead or scroll down to keep reading. If you want to explore our other fragrance resources, you can head to the fragrance homepage at any time. "High-end premium colognes." See the best authentic men's fragrances in this guide. Best Fragrances Under $100 Guide Reviewed by Charles-Philippe on March 6th . 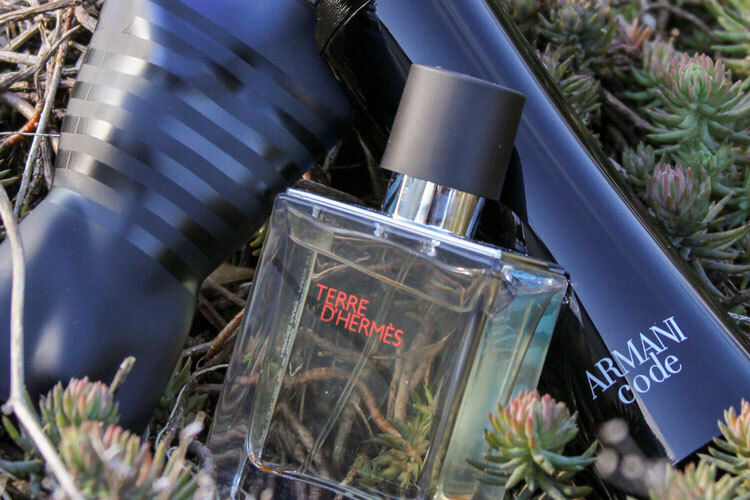 Both as a spectacular fragrance and all-year performer, Terre d’Hermès is a perfect choice for those seeking a high-end scent. With its overt natural notes of citrus and earth, it creates an elegant and understated blend for the modern gentleman for the office and elsewhere. 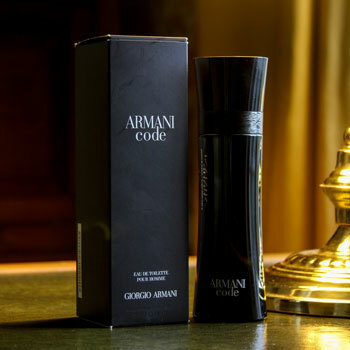 A contemporary classic, Armani Code continues to perform well against newer releases. 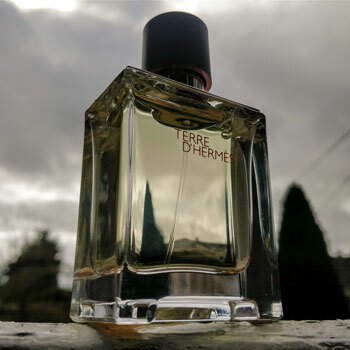 Its complex and bittersweet composition of citrus and leather is a seductively sensual and warm experience for those cold nights spent in front of a roaring fire. Read More: Armani Code Review. Despite the name, Ultra Male has little in common with the mid-nineties classic. Featuring unique pear notes, it’s a remarkably fruity and outgoing fragrance, which offers excellent performance throughout the day. If you’re looking for something youthful and different, Ultra Male is a great choice. 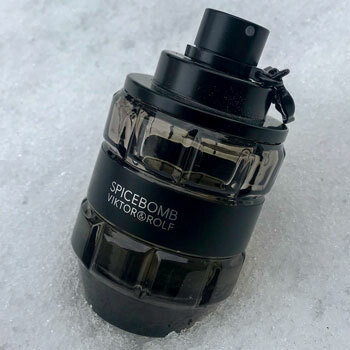 Spicebomb has become a community favourite without being over-worn by the general public. Its overt notes of spices and pine is a rich experience that develops leather and tobacco accords. Those seeking a quintessential winter fragrance could do far worse than Spicebomb. 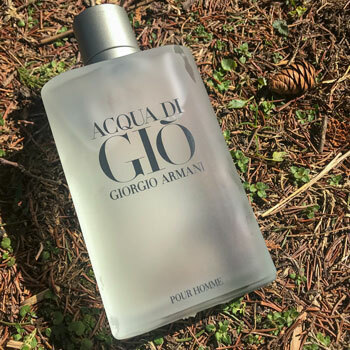 With fresh and breathtaking sea-breeze notes, Acqua di Gio is a formidable summertime choice. A classic that has endured many years, its citrus and floral aquatic bouquet hasn’t aged a day. For those seeking a summertime classic, this may be the ultimate choice for you. How Did We Find The Best Fragrances Under $100? Given that fragrances are a subjective matter, it is a challenging process to fairly evaluate them. However, by using our in-house Bespoke Unit Fragrance Formula we a provide balanced and quantified scoring in all our reviews. When reviewing a particular fragrance, we also score it according to its value for money. Whilst this only accords for 4% of the final score, it’s a useful aspect that allows us to establish this very list. We take into account the recommended retail price as well as the one paid when establishing this. Furthermore, we only base the score on 100ml (3.4 Oz) bottles or the nearest available volume. This means that we can assess the various costs between fragrances according to the same scale. We find that this is fairer as comparing the price of a 50ml bottle of premium fragrance to 200ml of a budget one would skewer the final results. Once we have all the data, we assemble it into the spreadsheet and filter out the low overall and value for money scores. We can then select the different price ranges and build out these lists. Are these fragrances over your budget? Not to worry! 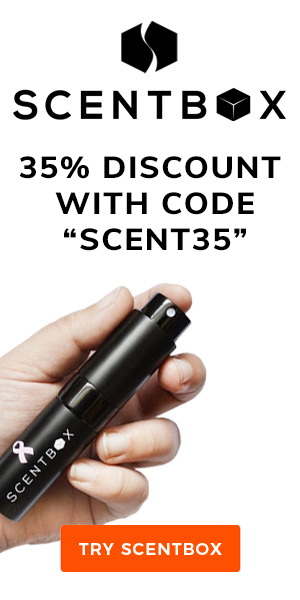 We also offer a list of the best fragrances on budgets of both $50 and $30. Just jump back to the top to see the other guides that we offer.